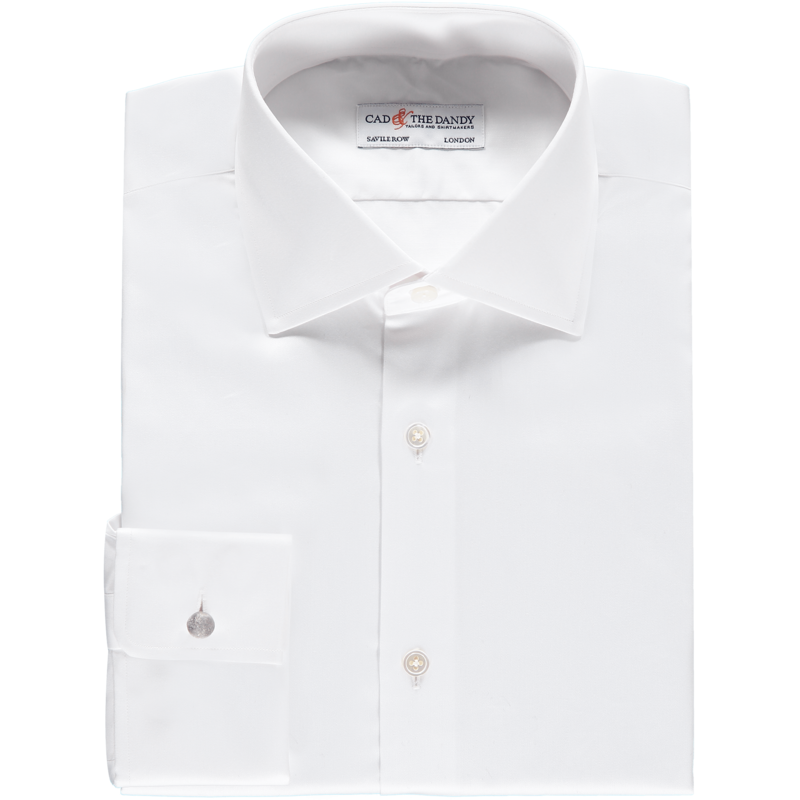 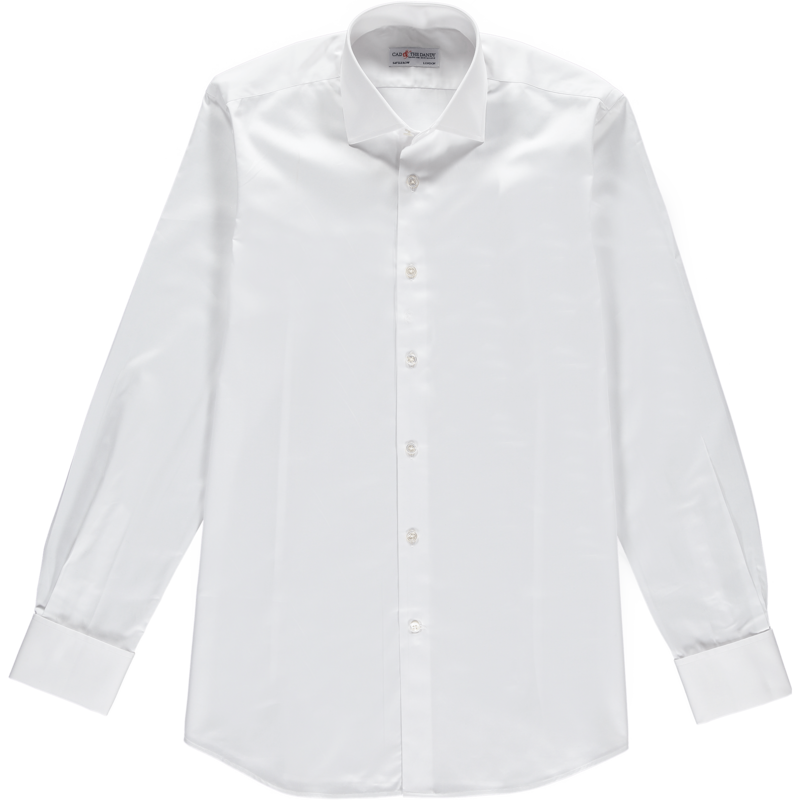 A man can never have too many white shirts, and our white slim fit cotton shirt will make a fine addition to your collection. Made from light, breathable cotton it has been cut from our Savile Row pattern blocks with our house cutaway collar, double cuffs and lustrous mother-of-pearl buttons. 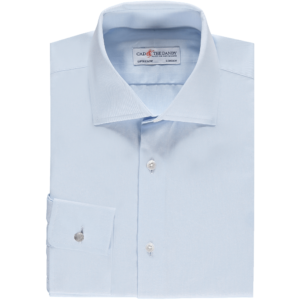 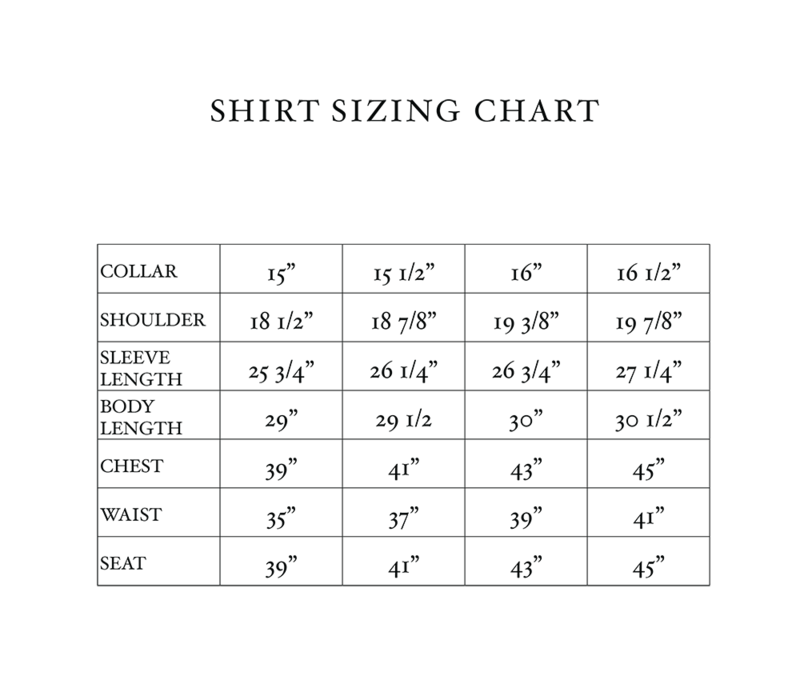 The slim silhouette ensures you cut a dashing figure with or without a bespoke suit jacket or tailored blazer.